Have you been to the sweat shops and had enough of being treated like cattle? Would you like to come to a peaceful, relaxing space where you are pampered? 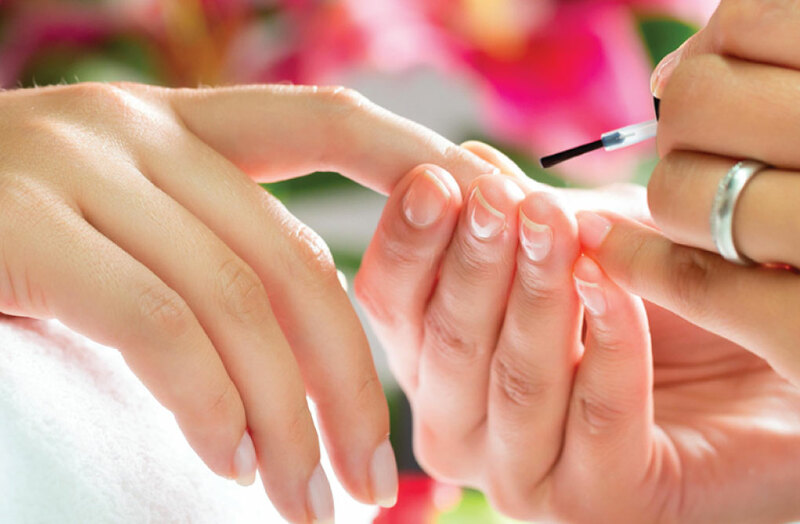 Natalie has been doing nails for the past 20 years and has had an exclusive clientele. the opportunity to work through any emotional situation you may find yourself in. Natalie is a Reiki Master so will ensure you leave with your energy balanced. Essential oils are Natalie's favourite spoil so you will always find a beautiful fragrance filling the air. "To nurture your body, respect your energy and connect to your inner guidance is the path to true wellness."